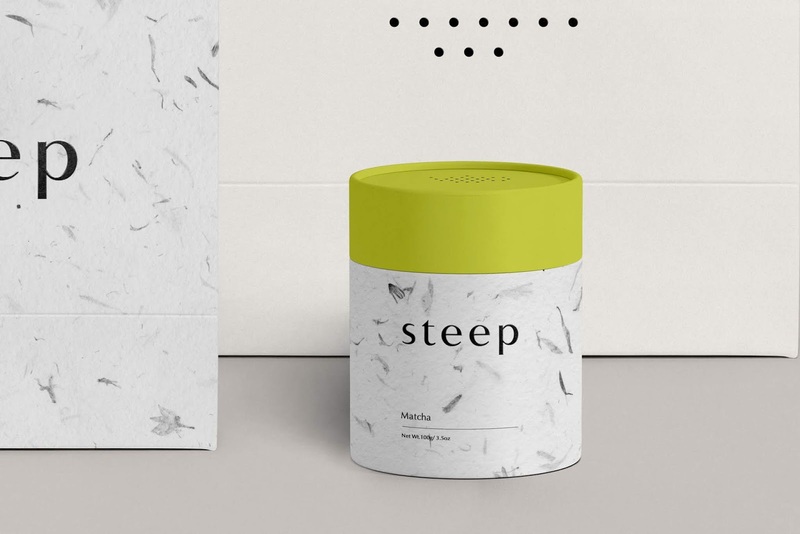 Naming, Branding and Packaging for Steep tea. A tea company with an organic and classic approach. 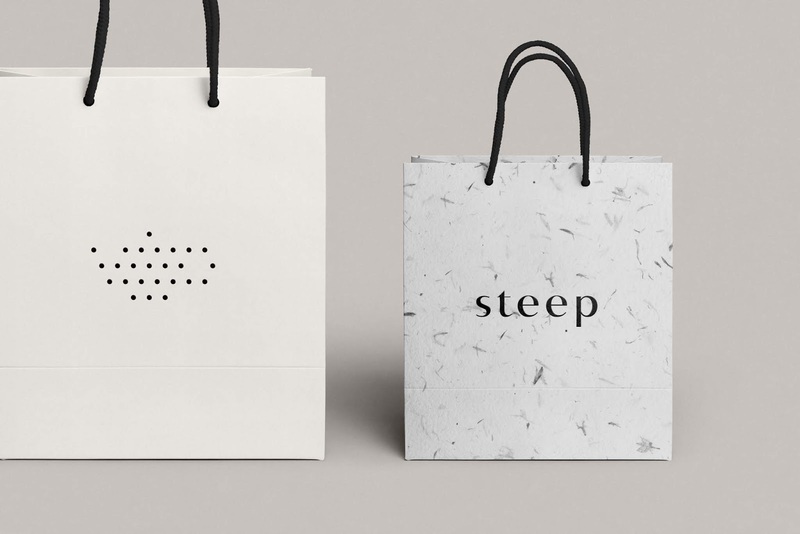 With this project the logotype was inspired from the pattern of a tea infuser, used to insinuate the shape of a teapot. The corporate colors are a neutral beige, which allows for individual enhancement of each tea package to shine through. 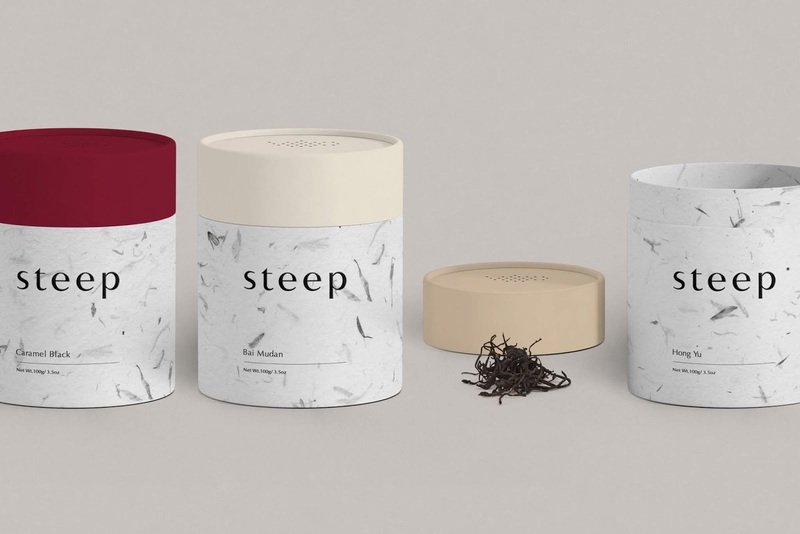 To finalise the brands identity, recycle paper is utilised to further tie the relationship between the organic tea leaves with a modern design approach.